To attain the real truth, love or god one doesn't have to go on mountains or get excluded from the world, to attain the real spiritual strength one just need to read his or her own heart and hear it with calmness and we find everything that we would want to attain in life. People may get uncomfortable, some may be angry some may condemn it and some may break the relationship but one thing is sure that speaking heart might end up in multiple emotions in People's mind but speaking it out will give you calmness of life and heart. Expressing oneself is extremely important to lead a stress-free and calm life as all the complex emotions that one deal in mind once gets channelised into words must not be closed in books of heart but to be expressed in a great way. 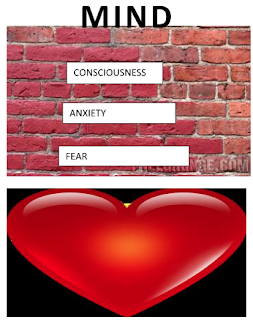 You might like someone's Thoughts, dress, looks, eyes, books etc but you never express because of the Thoughts that what others would think of you which is an # Image crisis #. To live life with heart and soul start speaking your heart right now and deal with every emotion by expressing it out in the right way. Whether it's a child or an adult everyone gets conscious of speaking about their emotions that end up in anxiety, stress and irritation in children and adults. A great leader is one who expresses the appreciation, love, care for everyone. A great leader is one who appreciates in public but conveys weaknesses in the ear of that person where no one can hear anything wrong about that person and that builds up strong trust ,great relationship and great leaders are not conscious about other people thought process but are confident of their own words of heart that it would guide to the right destination of building strong relationships. The question what will you be remembered for? is a question to be answered in this life and be remembered for the love, care, honour and knowledge you shared with everyone. A school coach—sometimes called a school-improvement coach—is typically an individual hired to advise a school on how to improve its academic program, instructional effectiveness, and student performance. 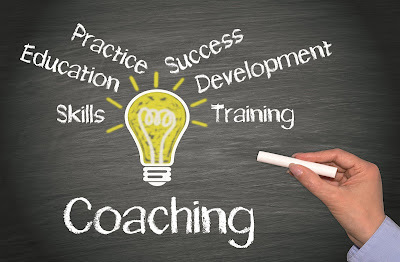 While a school coach acts much like a consultant, the use of the term “coach” is usually intentional—i.e., it’s meant to distinguish the school coach’s role from those of other professional educational consultants. While the specific role and responsibilities of school coaches may vary widely from school to school, there is some degree on consensus on what a school coach is, and is not, within the education community. For example, school coaches are usually mission-driven or expertise driven, as opposed to project driven, in the sense that they bring a particular educational perspective, belief system, instructional expertise, or advocacy role to their job. School coaches are often hired specifically for this reason: they are committed to helping schools achieve a specific goal, such as increasing educational equity (an ethical or social-justice goal) or expanding and improving the use of new learning technologies in the classroom (an instructional or programmatic goal). While school coaches may be independent contractors, many are employed by nonprofit organizations or universities, and they may be hired by a state agency, school district, or school or by an outside organization or foundation. In many cases, school coaches are employed as part of a school improvement project. School coaches may work on a fee-for-service model—i.e., they provide narrowly defined services on a short-term contract that may be renewed annually or every few months. Yet it is also very common for school coaches to be contracted for a multiyear commitment as a school undertakes a comprehensive restructuring of its academic program. In some cases, school coaches are described as “critical friends”—a common education term that refers to fellow professionals who are understanding, supportive, and empathetic but who are not hesitant to speak candidly about problems and provide constructive criticism about what needs to change. In this way, school coaches are similar to athletic coaches: they are experienced professionals with specialized expertise who advise, train, and mentor the team and who is not hesitant about making individuals put in the practice and hard work necessary to succeed. Another variation on the school-coach role is the on-staff coach—a full-time or part-time school employee who provides coaching services to educators in a local school system. While on-staff coaching may take many different forms, and job descriptions may vary widely, these positions are often created for educators with highly specialized experts who are tasked with delivering professional development to teachers. Two common positions, for example, are literacy coaches and learning-technology coaches; the former helps teachers improve the quality of reading and writing instruction in all subject areas, and the later trains teachers in how to use new technological devices and products as instructional assets. - The Glossary of Education Reform by Great Schools Partnership is licensed under a Creative Commons Attribution-NonCommercial-ShareAlike 4.0 International License. 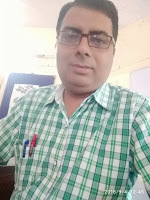 Future of School Education - Long-lasting success in professional learning needs a ‘culture of learning’ and this is where he feels that till teachers do not take charge of their learning, there is no future. The teachers need to discover themselves, they need to discover more methods, they need to share more and overcome the lack of professional learning. With the explosion of information on the internet and low-cost data services delivered in India, it was high time for the PLCs (Professional Learning Communities) to take charge. As the Founder of Learning Forward India, you can support your teams to design the Future of Learning – which could be focused on the level of the classroom and transformation in organizational culture. Coaching improves the quality of an educator’s practice as much as a decade of experience in teaching. Parker Palmer gives out a very strong message about the intricacies of the process of teaching for the teachers who are involved in the process of nation-building. Palmer advocates that a good teacher requires self-knowledge i.e. 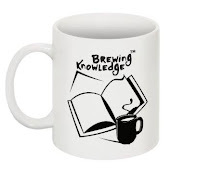 a sufficient and in-depth knowledge about the subject he/she ought to teach. 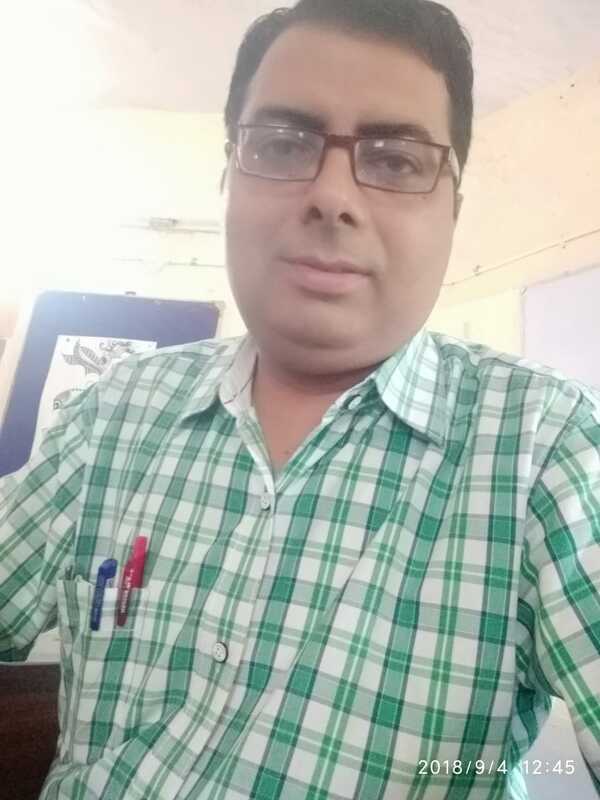 This is because in the entire process of teaching and learning, it is the subject which is the most important part and both the teacher and the students are placed around it. Palmer says that web-based learning should be introduced which connects the teacher, student and the subject in a more efficient manner rather than a top-down unidirectional model. The teacher should avoid the courage model and go for a fractional knowledge. The most important thing required is that education should be progressive and holistic. The teacher should aim to avoid the possibility of apparent differences between the methodology employed in teaching and the educational perspective and for achieving the best output a good teacher should look for ways to connect with student, subject and even colleagues because it is a powerful strategy to advance the entire learning process and a little effort in this direction can do great and insightful justice in the life of a teacher and the student equally. 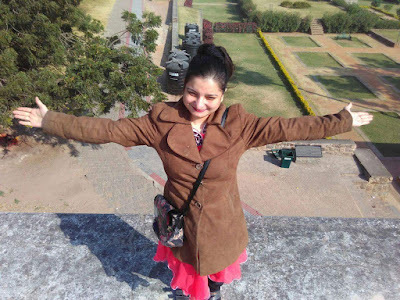 Learning Forward India Academy: Your PLP, Your Way! Celebrate successful completion with formal graduation at Learning Forward's Annual Retreat. 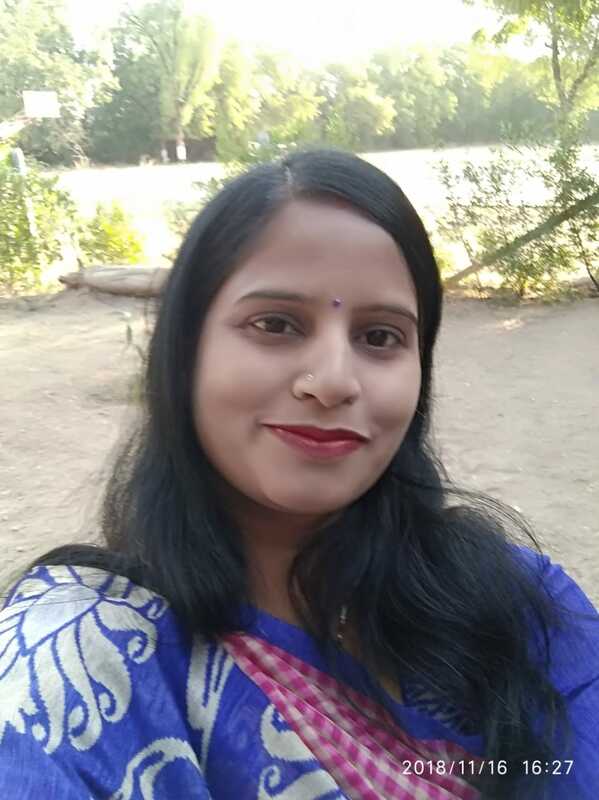 #HappyTeachers #LearningForwardIndia LFIN Community Connect initiative. The Value Of Values, Helpful Icons share their perspective. Session 6, at The Iconic Schoo, part of the 11 Session The Value of Values Program delivered by Learning Forward India. This is my life's wonderful experience of learning to drive a Scooty at the age of thirty. I was just eight years old when I first learned to ride a bicycle. For three years continuously I and my cousins went to a cycle shop and brought cycles on rent of fifty paise per hour every Saturday and Sunday. These were the only days when we were allowed for cycling. We always enjoyed this because it gave us so much joy that we used to forget all our stress, sadness and other stuff. This really made our weekend. My family is an orthodox family. One day my father said that now you are in class Eight and you should have the responsibility for your studies and also help your mother in the kitchen. For that, you will have to stop going for cycling on the weekends and learn some household work with the help of your mother. For me, it was really very difficult to agree that. But I couldn't deny my father's order and I had to leave cycling. This really made me feel so unhappy that I didn't perform well during my Eighth Exams. Anyhow, I passed my Tenth Board Exams with only sixty-two percentage. Later on, my father said that till Tenth you have studied and this is enough and no need to pursue further studies because in our family no girl child was allowed for higher education. At the age of nineteen I got married and settled well but one of my pending dream was to ride a Scooty. I told my husband that I often see in my dreams that I am riding a Scooty. He said you should fulfill your dreams and he really helped in pursuing studies further and also he bought me a new Scooty. For me, it was really a dream come true. But at that time I thought that I had left cycling long back and how will I be able to balance the Scooty. Then my husband really supported me and he just taught me to drive within a week. It made me so happy. I am not dependent on anyone, now my aim is to learn a four wheeler. So learning can happen in any age. 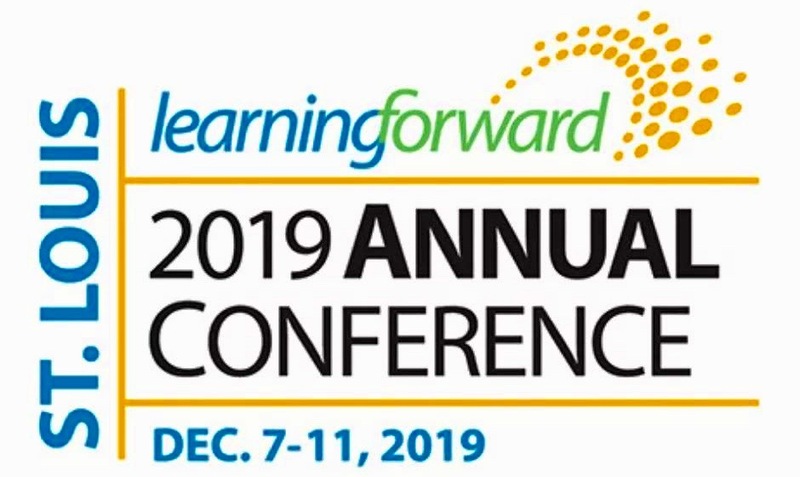 Learning Forward is the largest nonprofit membership association in America, focused solely on ensuring success for all students through effective professional learning and school improvement. It advocates for every educator having access to professional learning that is results-driven, standards-based, and job-embedded. 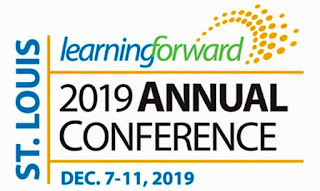 Learning Forward’s Annual Conference puts educator learning at the forefront. Join colleagues, inspiring practitioners, and thought leaders, as you find answers to your most pressing teaching and learning challenges here. Return home from this educational conference with strategies for strengthening learning systems and solid practices for leading capacity-building efforts at all levels. Your network of peers will expand to include learning leaders from around the world. 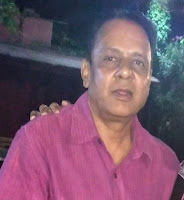 Rajinder Pal Devgan - Chairman; Manoj Jeyaraj - Vice Chairman; Neeraj Bhargava; Shakti Jindal; Anupam Vaid; Praveena Jha; Rajeshree Shihag; and Ravi Santlani.